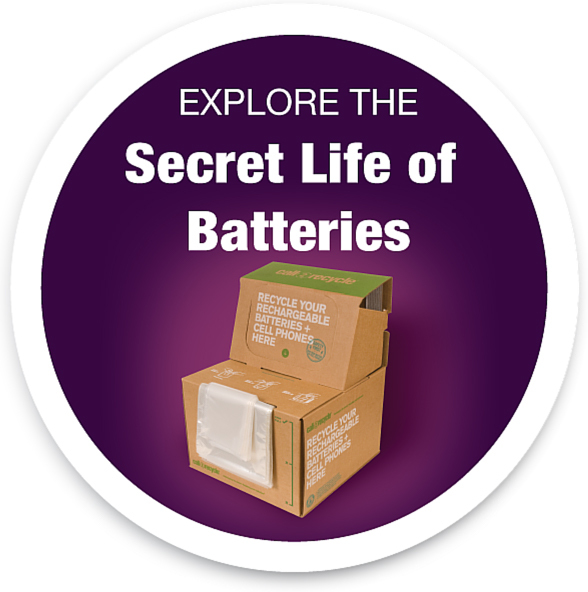 Turned Back the Clocks, Turn In Old Batteries! One of the best natural reminders to recycle batteries is Daylight Saving Time (DST), the day many North Americans turn back their clocks an hour. This year, DST ended at 2 am on Sun., Nov. 6. A Call2Recycle announcement encouraged Canadians to ‘Turn back their clocks, Turn in their batteries’ to ensure household safety. Test smoke alarms and carbon monoxide detectors using the easy-test button on each unit. Change the batteries in the smoke alarms and carbon monoxide detectors. 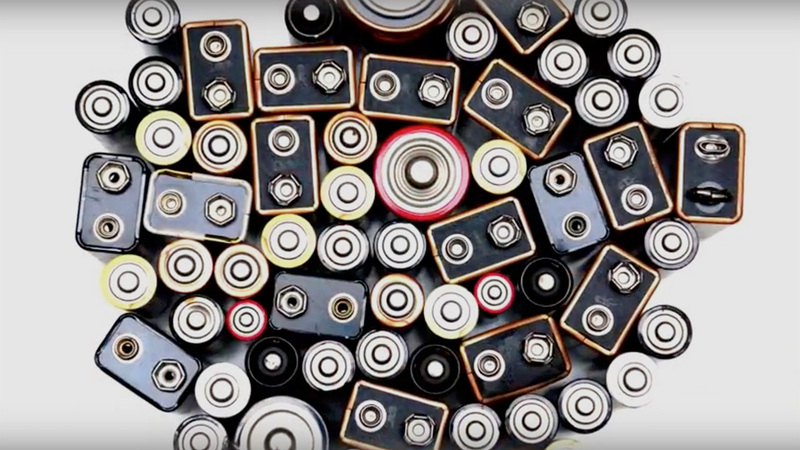 Properly dispose of the used batteries along with other household batteries (alkaline and rechargeable) from TV remotes, laptops, game consoles and power tools at a nearby Call2Recycle location, easily found by using our zip code locator. The Call2Recycle network includes almost 30,000 drop-off sites throughout North America, including Best Buy, Canadian Tire, The Home Depot, Lowe’s, Rona and Staples. Announcements about the Call2Recycle DST program in Canada are available in English and French press releases.